Brrr! It looks like this cold spell will continue into the weekend. Due to the weather and lack of volunteers, the Town is cancelling the activities at the Outdoor Rink for the Winter Festival on February 10th. Don’t worry! The bonfire and the horse-drawn sleigh rides are still happening. The bonfire will take place outside the community centre where you can stay toasty warm and snack on smores while waiting for a sleigh ride. If you are planning on taking a sleigh ride please make sure to dress appropriately for a 10-minute ride, it will be cold out there! 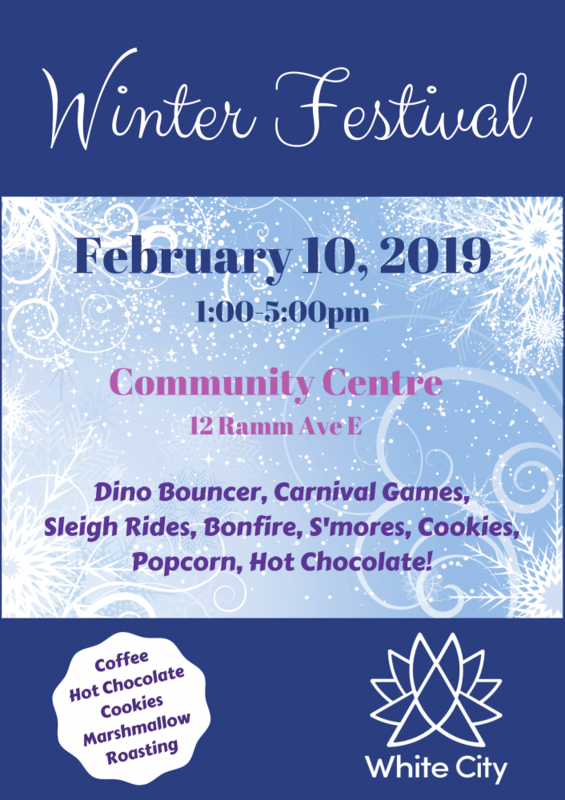 Inside the community centre will be games, hot chocolate, popcorn, cookies, and more to keep you entertained. Come on inside and enjoy a fun-filled afternoon with members of the community from 1-5pm. Parking is available at the community centre and Dumur.